However, 1994 was a busy year on the road for Ron Brotherhood, and Overkill Records was brought to an untimely close that year. Around this same time, Canon got a new drummer by the name of Brian, and they struck up a deal with Chapter Records. 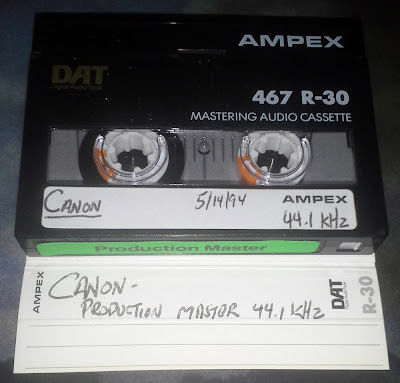 Instead of using the master with the old drummer, Canon decided to re-record the entire 7" plus one new track for their new label in November of 1994, and that is the version that has been steadily heard by most people since 1995. 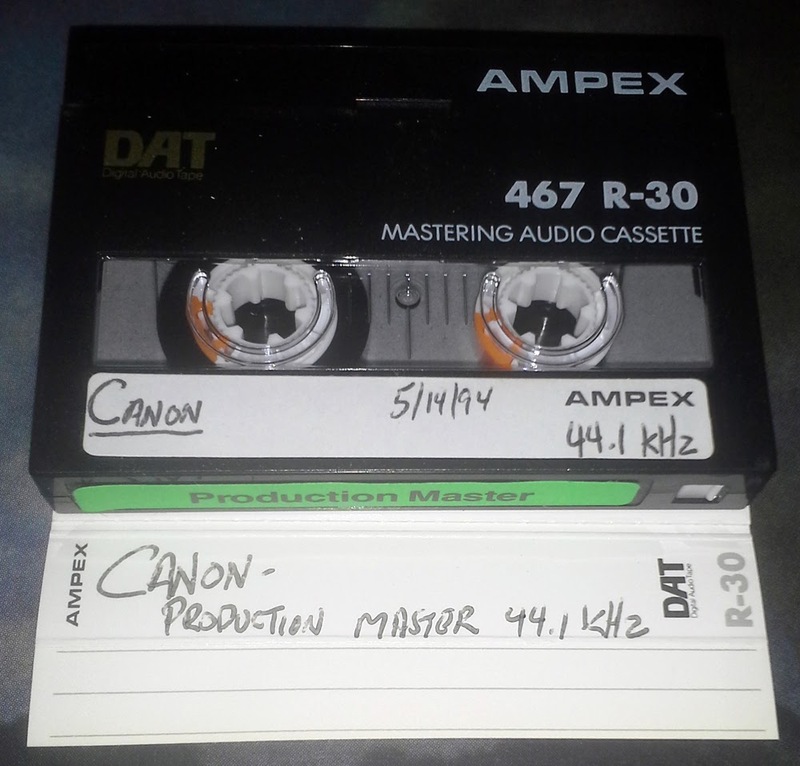 Ripped from the master DAT tape, and remastered, here is the original, unreleased version of Canon - The Solution. And don't worry, we're still on the hunt for that elusive unreleased track from the Chapter Records recording session. Thank you for this. Canon is/was a gem. Such a great 7". Thanks for posting. I did Conviction Records. Shane Durgee did Reflection Records. Such an amazing record—either version—thanks so much for this! Anything ever surface of that other track?